Run time: 360 mins. Language: English. 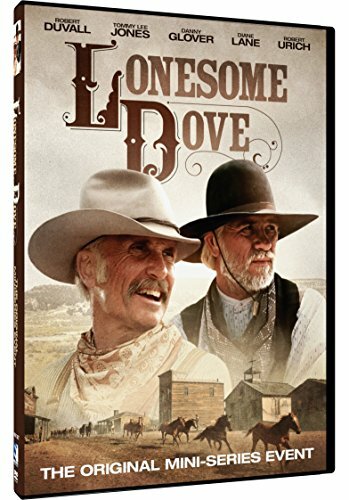 LONESOME DOVE.